Apollo 11 was released on Cinema 44d ago in the US. 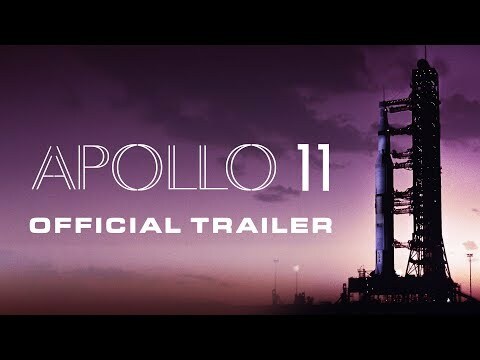 The upcoming Apollo 11 Blu-ray, DVD and VOD release date is May 14, 2019 in the US. Notify me when Apollo 11 is available. Based on 14 Apollo 11 reviews, Apollo 11 gets an average review score of 89. A documentary, best seen in IMAX, forgoes hype and conjures the lunar adventure with spectacular, previously unseen footage. In a heady documentary comprised of raw footage from the NASA vaults, the moon landing looks more than ever like science made into a dream. Apollo 11 is free of extraneous narration, which helps lend it a present-tense feel.